Much has been made this past week regarding the state of education in our state. Senator Aaron Osmond’s suggestion that making school attendance voluntary would somehow improve the system was swiftly and appropriately shot down by all sides of the political pie. Though I have written extensively on it, at this point, I think it best to let it die in peace. 1) I wasn’t consulted in the development of the CCSS. As the Common Core website states, nobody was. Instead, a select group of experts put the standards together. As stated, this was a non-partisan undertaking by people only tangentially related to government, with no relation at all to the federal government. The only real connection to government was that the task force was put together by the conservative-leaning and Republican-led National Governors Association, of which our governor is on the executive board. Thus far, no calls for Governor Herbert to resign for authorizing this “unconstitutional” product, nor calls to disband the Governor’s Association, because, in the end, this argument falls flat. 2) President Obama supports it, so I don’t. This is, at least, ideologically coherent. Clearly, if the opposition party supports something, we ought not to. Thus far, this Republican practice has given us the Affordable Care Act, Sequestration, two debt-ceiling crises, resulting in a lower credit score for our Bonds, higher interest rates for student loans, and a backlog of judicial appointments resulting in the effective shutdown of the Judicial Branch of government. It’s been successful in protecting criminals’ rights to buy firearms without a background check and it threatens to undermine the first meaningful immigration reform package in a decade. This philosophy has been so successful in these other endeavors; why not try it with education? 3) Our kids can’t compete. 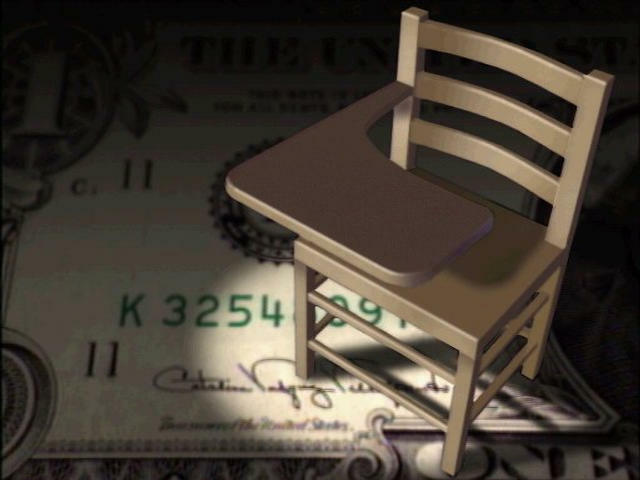 For years, Utah has prided itself on our “educational value,” saying that yes, we do spend the least per pupil on education, but our kids turn out great. But not until now has someone put together a program to actually measure that assertion—and not just put together the program, but also put money behind it—4 billion dollars—to see just how motivated schools and districts can be to teach their children to excel in these educational goals. In fact, with just a little digging on the various websites fighting “Common Core”, it’s easy to see that the real fight is against this “Race to the Top” program. Why turn down free money to your schools? It can only be because these conservatives know that their schools can’t win. They know their “skeleton crew” policies don’t stand a chance when compared against those tax-raising liberal states that actually fund their education platforms. And so, rather than face the shame of losing money in competition, they argue that the competition shouldn’t even exist. That’s rich, coming from people for whom economic competition is a vanguard principle. Busted! Tooele County Democrats Care! Here’s my biggest problem with the Democrat logic. You want to make it sound as if it’s such a dire emergency if some government workers lose their job due to the economy which let me remind you has not improved thanks to our federal government which has been ran in the past 4 years by Democrats in the white house and the senate. Raising taxes it’s usually the only solution democrats offer to any problem instead of running a tight budget and not one where we spend money we don’t have on the projection that the economy will improve and bring more revenue… Fiscal restraint and frugality should always be foundation of any government and it never is, governments almost alway spend beyond their means. Once property tax increases are approved they will not be rescinded if the economy improves and they will later be squandered and wasted. 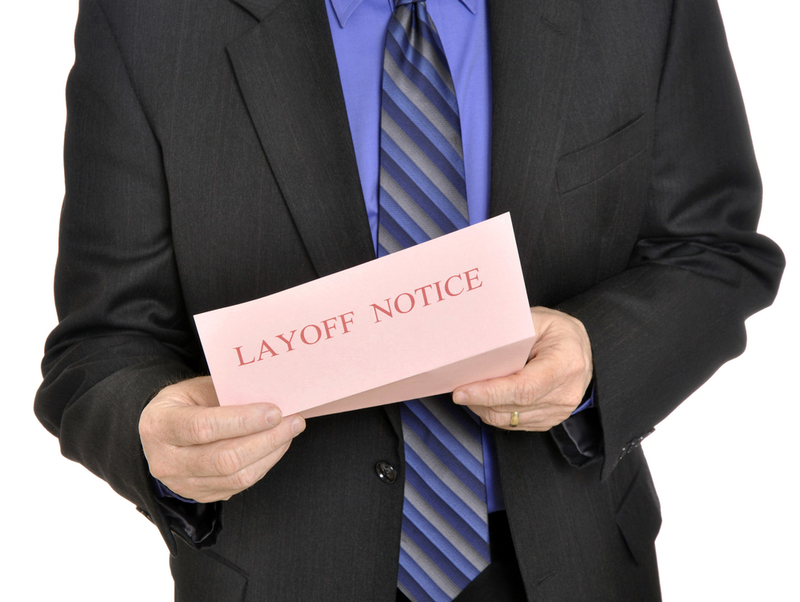 The laying off of government workers does not give a sense of petty, many friends, family and coworkers in the private sector have lost their jobs as well and it’s just a consequence of government intervention into the private market. Recently we received a comment from “Joaquin,” who seemed to criticize Tooele County Democrats for being concerned about Tooele County employees losing their jobs and for recommending a tax increase to solve the county’s budget woes. He went on to state that a government should focus on being responsible and frugal with taxpayer funds. Well, Joaquin, it’s true that Tooele County Democrats are concerned for county employees who lost their jobs. In fact, we are concerned when anyone loses employment. Unemployed workers would rather support themselves but instead are at risk of having to use taxpayer funded services such as Medicaid and SNAP (formerly Food Stamps). If they lose their homes due to foreclosure, the result is a decline in home values—which negatively impacts the whole community. So, yes, Tooele County Democrats are concerned about the loss of county jobs. 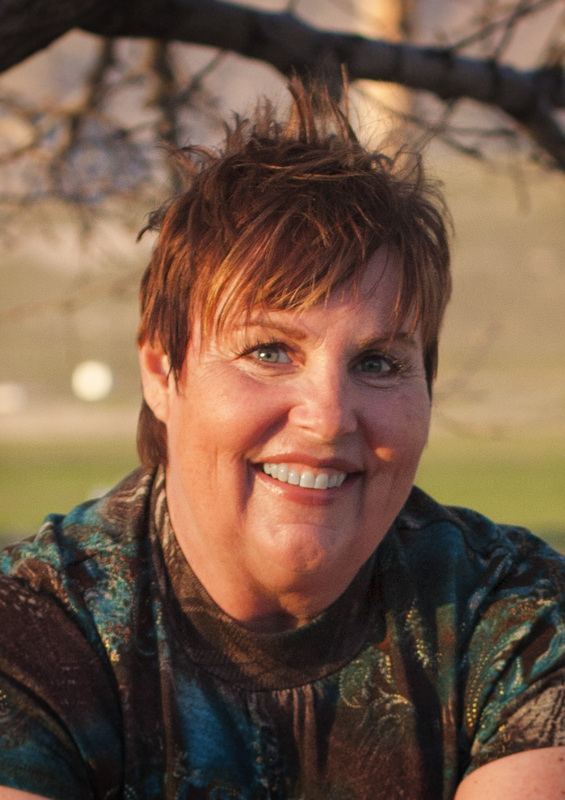 The County Commission has responsibility for the county budget and the Tooele County Commission has been completely controlled by Republicans since 2006. Data presented in the May 14, 2013 County Commission meeting showed that mitigation fees from Energy Solutions dropped from a high of $12 million in 2005 to $3 million in 2008, leveled off for three years and then decreased again in 2011 and 2012. Between 2009 and 2012 Deseret Peak Complex lost between $1.5 million and $2.1 million each year for a cumulative loss of $6.25 million. Instead of taking positive action to bring the county budget under control, the commission depleted the $14 million rainy day fund and supported the Deseret Peak Complex with restricted funds which were intended to pay for road maintenance and other county infrastructure. The Tooele County Democratic Party agrees that sound fiscal management is the first responsibility of any government entity. We recommend that Joaquin submit his criticisms to the body that actually made these budget decisions. Here is a copy of the proposed 2013-14 budget for your review. The take away is that the district is showing a $2.9 million deficit for the next school year. At this time, it’s not known what solution district administration will offer to remedy the shortfall. The school board is scheduled to approve the district annual budget at its 18 June meeting. Any citizen action/input much take place before this date! The 4 June 2013 School Board Meeting is very important! I was struck with the man … the myth and the legend; Jackie O’s husband! It was JFK’s birthday yesterday. I was so enthralled. The shortwave radio gave me another insight into America; the landing on the moon, what Neil told the President “That’s one small step for [a] man, one giant leap for mankind”. In my 13 year old mind, Jackie O’s husband was still the president. In college I was the champion of the underdog. I railed against South Africa, Pinochet, the Queen, Maggie Thatcher, the Vietnam War, Nazism and all righteous causes that students find. When my parents came to America, I was on the plane to visit this America! I visited Disneyland, Tooele and Las Vegas. What a skewed view. A year later I started the process, sponsored by my parents, to come to America. In 1981 I immigrated. Ronald Reagan was the president, Jackie O was a widow again and Jimmy Carter was not appreciated. He was the man that built houses for “Habitat for Humanity”! Then I started to listen to the political conversation. I continued listening to the political conversation through Reagan and George H. Bush. I now venture to say they both were centrist. Clinton was refreshing, vibrant, energetic and charismatic. I suffered the George W. Bush years vocally and with much embarrassment; this was not the American of the shortwave radio. The political conversation was starting to get acrimonious and heated, even at the County level. I spoke against gravel pits, nuclear waste, county roads that lead to nowhere and for impact fees for the developer that where not paying for their impact on the services. But, what did I know about acrimony and discontent; I heard the spewing and objections to President Obama, the Health Care Reform Act, the railing of the Tea Parties, Banks too big to fail, Tooele County’s mismanagement. The “shortwave radio America” of my childhood is very tarnished. I still hold on to the hope that congress will pass a budget, even though it is 1200 some odd days late; I hear someone in congress say, “… the Health Care Reform Act is a starting point and now we can make it a better law”; people will listen to Warren Buffet; the companies will relocate to Tooele County even though the Commissioners told them “we are broke” ; and nuclear is not all it is cracked up to be. 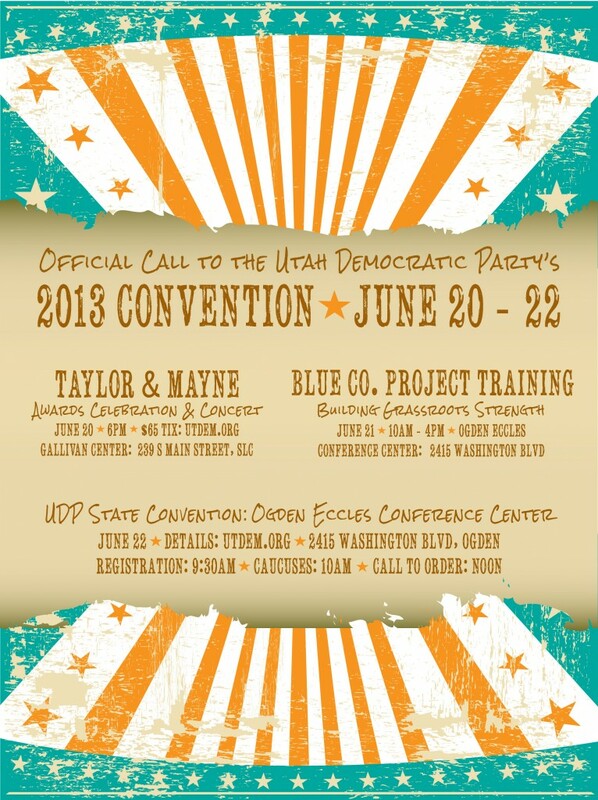 As promised, our list of delegates to the 2013 Utah State Democratic Convention, June 20-22, 2013. The TC Democrats have been quite concerned, not just about the county budget, but also the many people who rely on that budget for their livelihoods and who now find themselves unemployed and too experienced to get just any job in this economy. These are our family, friends, and neighbors and the community is a better place to live having them here than seeing them go. To understand the severity and complexity of the issues currently being faced by our county, we recently had Mike Jensen, the county auditor, come to our central committee meeting and answer a roomful of questions on this topic. We have spent some time looking at the budget ourselves, trying to see if there is anything at this point that we would do differently. The fact is this is a problem that has been building for several years, and there is little at this juncture that we can propose to solve these issues. Tooele Democrats appreciate that responsible fiscal policy sometimes means that we must implement programs at odds with our own ideals. While many of us would propose different budget cuts to meet the same objectives, a careful examination of the situation reveals that the correct course of action should have begun years ago when the real estate bubble was still building: taxes should have been raised to create a fund that would have buffered some of the impact of the predictable recession that has plagued us for several years. With the drop in property values, responsible fiscal policy should have raised the tax rate to provide equal funding for services–then drop the tax rate as property values return to normal levels. While “raising taxes” is not a popular catchphrase with conservative Utahns, such a policy is in line with the ideals of fiscal conservatism and the realities of fiscal responsibility. We believe that what we are seeing today is the result of an extreme departure amongst the Republican party from its conservative ideals in favor of a nearly lawless state where the government is powerless to protect its people even from such a weak foe as hunger and poverty. While we have enjoyed low tax rates, our neighbors have suffered because we were unwilling to share our wealth and ease their burden in a difficult time. At this point, tt seems the only answer is to raise revenue sharply, and that means raising property taxes, given that two of our biggest taxpayers (The chemical depot and Energy Solutions) are not producing the revenue nor the jobs (and subsequent economic boost) that they have in the past and likely will not again. Sadly, property taxes are assessed in November, and no new property tax revenue will be coming in before then. 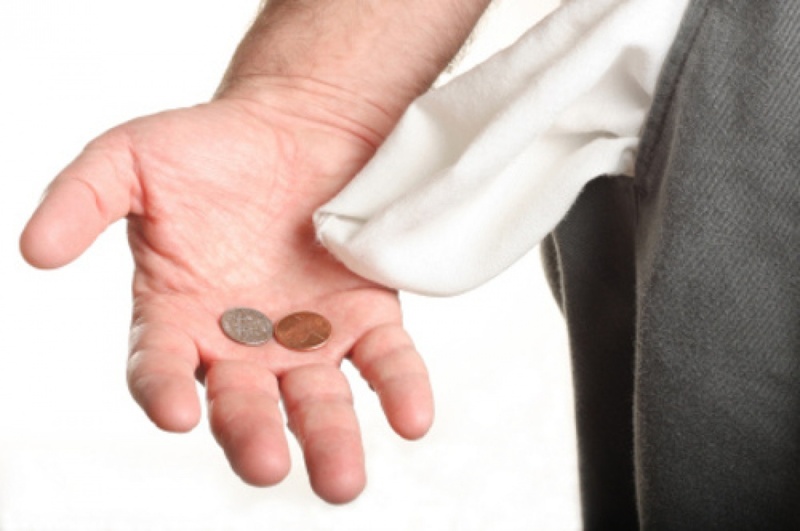 All the commission is doing for now is trying to tide over until next fiscal year. We expect that a tax increase is sure to happen and while we don’t look forward to it, we appreciate the services that the county provides for us and our role as citizens in providing the county with the means to continue providing those services. We encourage all those with ideas for resolving our county’s financial difficulties, regardless of political affiliation, to step forward and air your ideas. We further encourage all citizens to become familiar with the county budget, available on the county’s website, so that everyone can feel informed and new approaches may be brought forward from outside the usual circle of ideas. Finally, we encourage all those who might want to have a more direct say in county expenditures to put your hat in the political ring and run for office. Next year, we will elect two new commissioners. It’s a solid job with social esteem and, as yet, an excellent salary and benefits package.